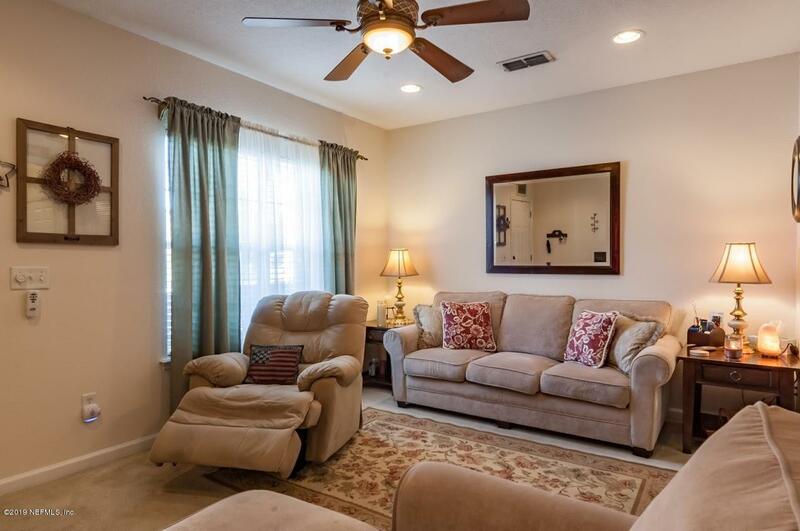 Welcome home to your desirable relaxed town home living on quiet cul de sac community. 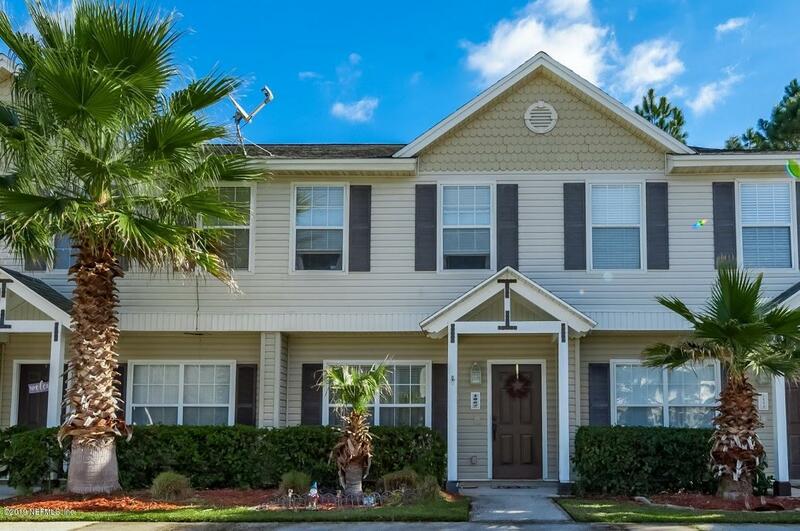 Quick and convenient access to Oakleaf Town Center and nearby Blanding Blvd. 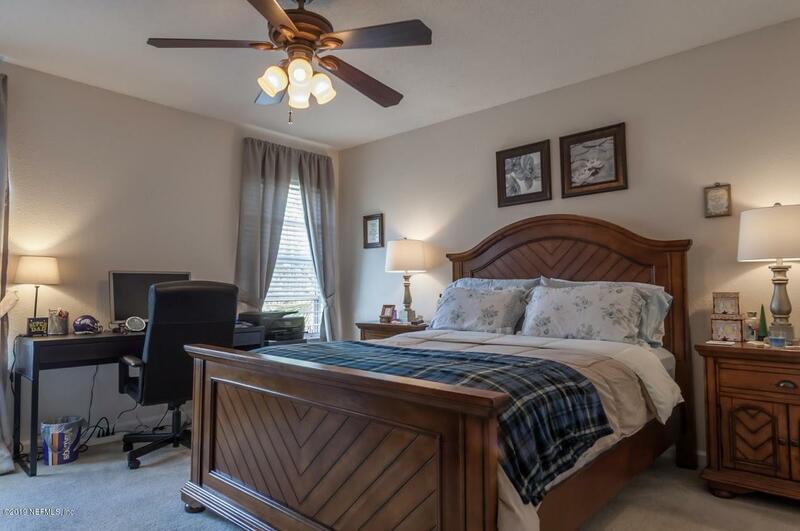 Low monthly fees and HOA maintained landscaping leaves you time to enjoy this comfortable 2 bedroom, 2 1/2 bath 2 story home with lots of storage and your own private screened lanai with nature view. 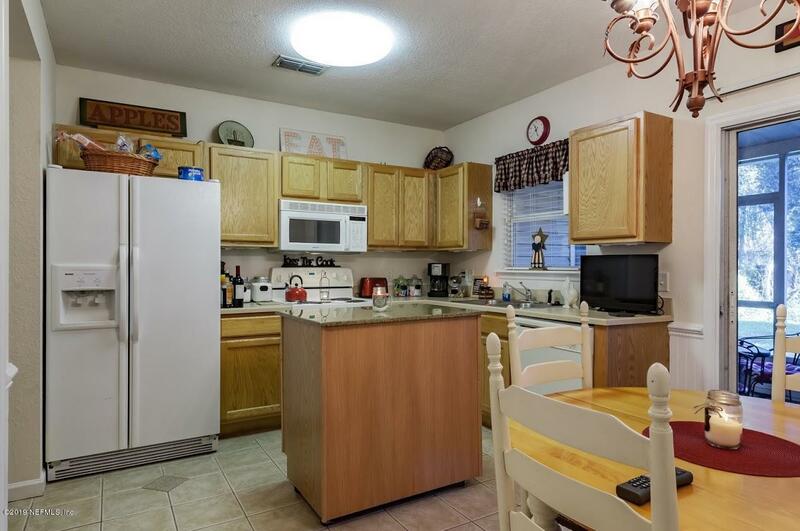 Eat in kitchen with mobile island and half bath downstairs make it easy to entertain. Two bedrooms and full bathrooms upstairs and a laundry closet downstairs complete the picture of a home you will enjoy. HVAC recently replaced. Current tenants may stay if investor purchased.